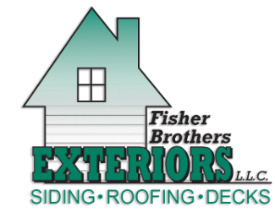 Welcome to Fisher Brother Exteriors, LLC! Visit our Galleries to See our Recent Projects. Fisher Brother Exteriors, LLC. specializes in every type of exterior construction service for new and existing homes in PA, NJ, DE, MD. Have a question about your up coming project?